I really never thought a workout could be so fun! My girls and I tried out CIZE last night and it was their first time and my third. CIZE really works out your core, your legs and surprisingly, my arms were sore too!! You learn so quick with just a little practice. SO FUN!! So what am I saying?!! I am going to be having a CIZE Test group!! I want YOU to join and be apart of this absolutely amazing program! I can’t wait for my friends and followers to do this workout with me!! You will get into awesome shape, at home, with Shaun T’s latest 4-week dance fitness program! In each routine, Shaun breaks down the moves step-by-step, and builds them into a full dance sequence in just 35-40 minutes. This is a tutorial on how to dance!! So DO NOT worry about being able to dance!! You will learn and have a blast while doing it! It will be dancing hip hop at its best. You will be burning calories and flinging off fat as you stay motivated throughout the entire time! But I like to stay in shape, get the endorphin rush and energy I need from exercise. You don’t even think about the fact that you’re exercising and you are drenched in sweat after you’re done. I am inviting you to my CIZE test group starting the first part of September. 4. Support and accountability with other ladies on the same mission as you. Please no Coaches or those already working with a Beachbody Coach! US and Canada only right now. 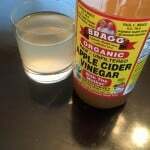 Benefits of Apple Cider Vinegar! 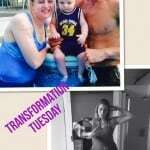 Transformation Tuesday! Jessica is killing it! 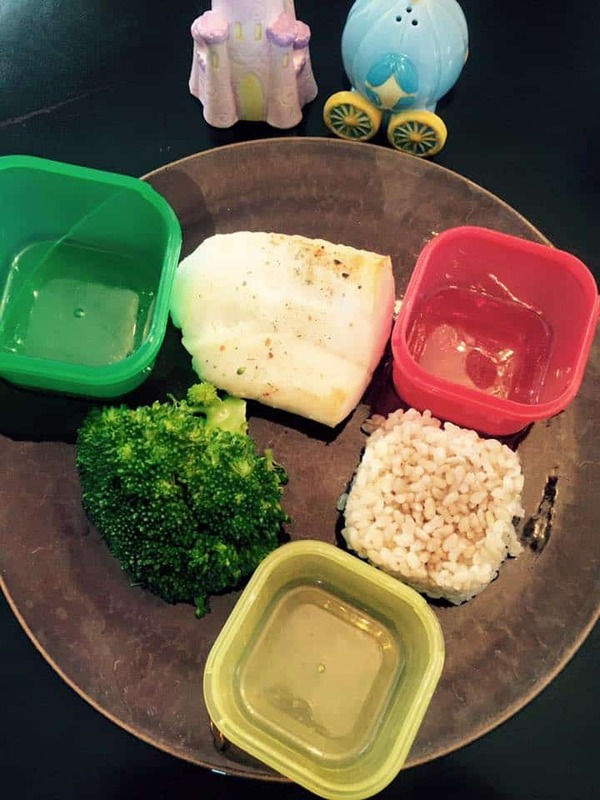 21 Day Fix Meal – Food Made Easy! 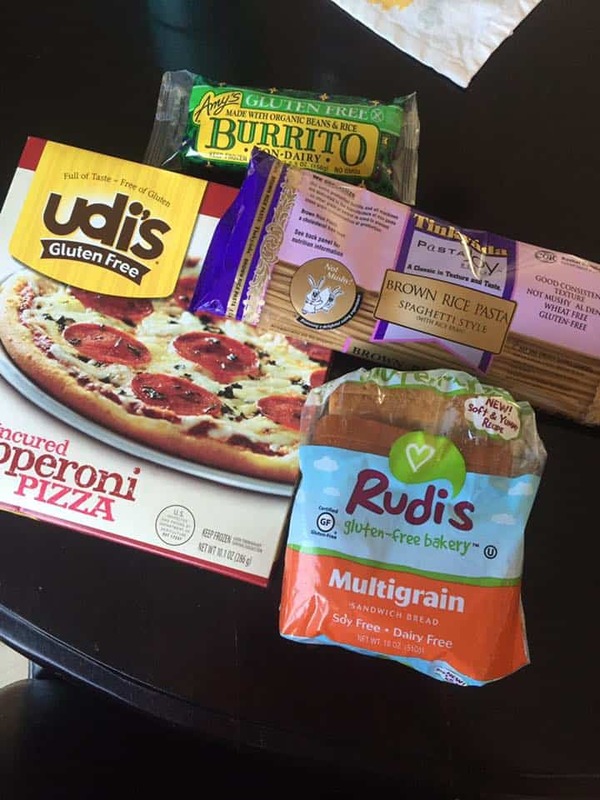 Gluten-Free Snacks that I know Everyone Will Love! Black Friday Sale TODAY! Save up to 78% on products to help you, your family, and friends!